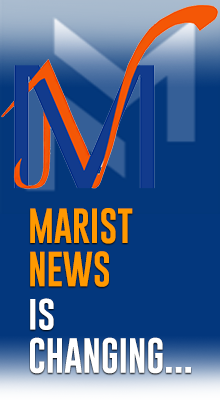 As in a triduum, the three years are giving us the opportunity to reflect on three aspects of the Marist vocation: the mission during the Montagne Year (2014-2015); Communion in the Fourvière Year (2015-2016) and, as of August 2016, spirituality in the Year La Valla. * On Jan. 2, a date that connects us with our past, the General Council will celebrate it in different places around the world, to highlight the internationality of the Institute: in La Valla, in Nairobi, in Lujan (Argentina) and in Rome. Superior general Brother Emili Turú will be in Bangladesh, where he will attend the launching of a school for the sons and daughters of workers of tea plantations. On that day, the superior general will connect with all Marists through a video message. 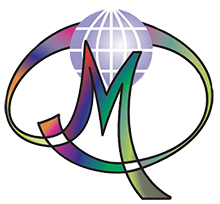 * On Sept. 8, it will be celebrated in Rionegro, Colombia, on the occasion of the opening of the General Chapter and representation of all Administrative Units of the Marist world. It will be a special moment of thanksgiving, of request for forgiveness and, above all, of commitment to the future. Aside from this proposal of the general government, each Administrative Unit is organising a celebration for the bicentenary. 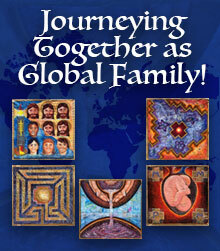 The General House’s website will publish the different initiatives that are being developed in the Marist world. Our communications office is preparing a video on Saint Marcellin, an application for Smartphones (APP) to highlight a New Beginning, and is considering promoting other initiatives. 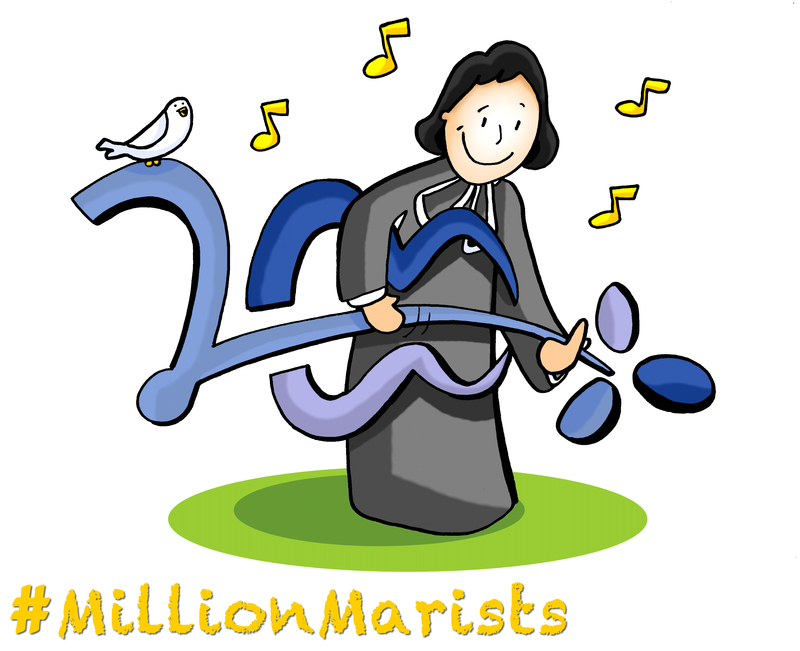 One of them, being launched now, is the hashtag #MillionMarists. We propose using this hashtag on social networks. We inted to get one million messages, showing in this way how the dream of Marcellin Champagnat which began with two youths in the small house of La Valla has now become a large family made up of many people, including brothers and lay people. We are aspiring to create an important movement in the networks (trend), especially in those three most important dates of the year: January 2, June 6 and September 8. We will show our unit using the channel of social networks and sending a message for the occasion of the Institute’s 200 years through #MillionMarists. We can spread this call in fraternities, in schools and in all areas of Marist mission. We ask the support of the Administrative Units and especially of their communication teams, to help spread this initiative.